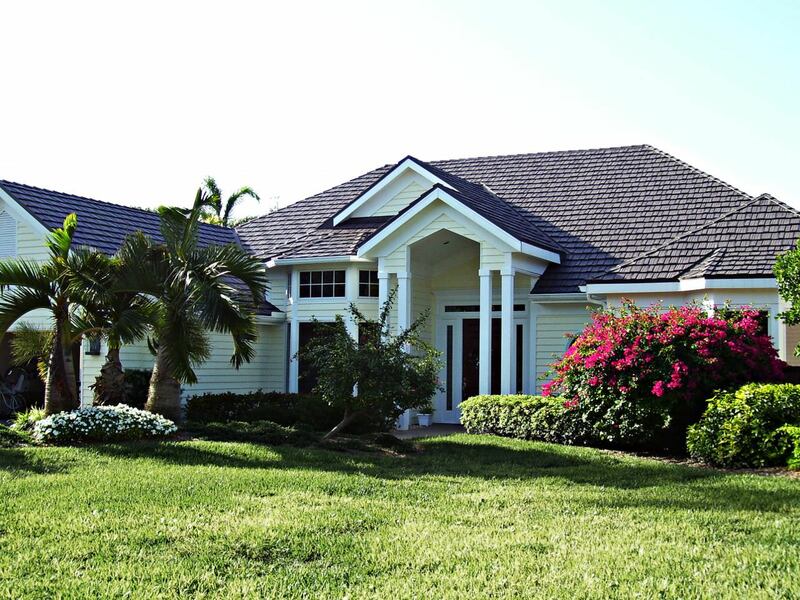 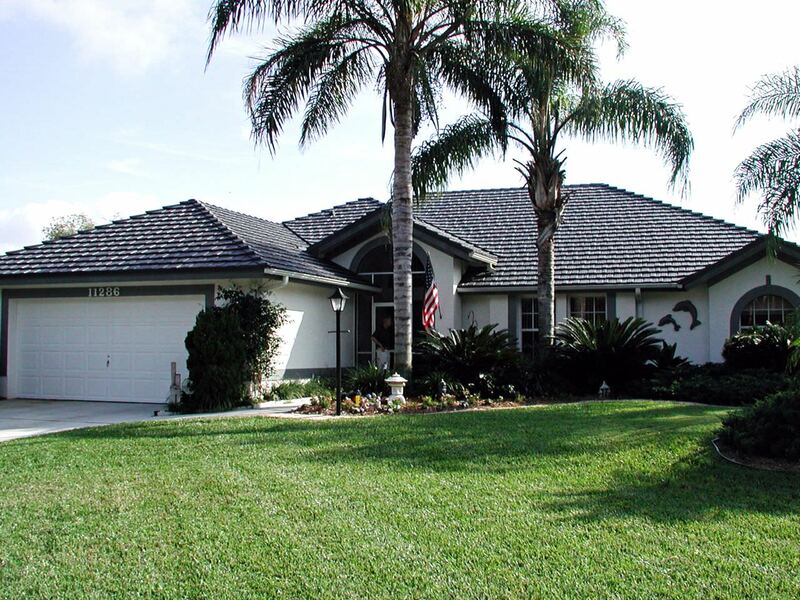 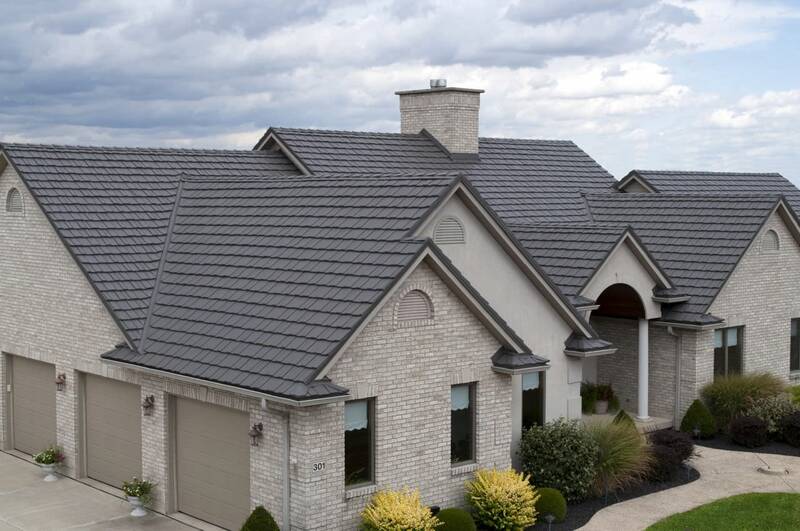 At Cajun Home Improvements, we’re pleased to offer beautiful, durable and maintenance-free metal roofing in the popular Country Manor Shake style. 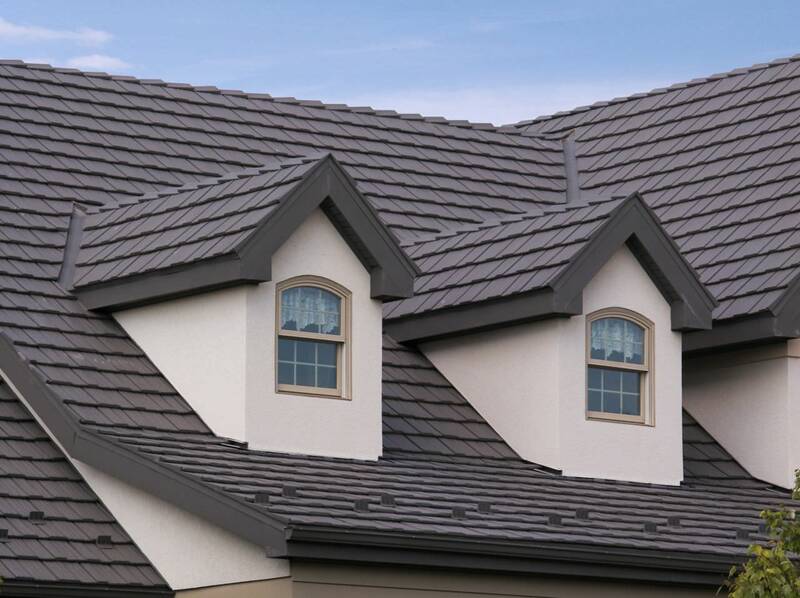 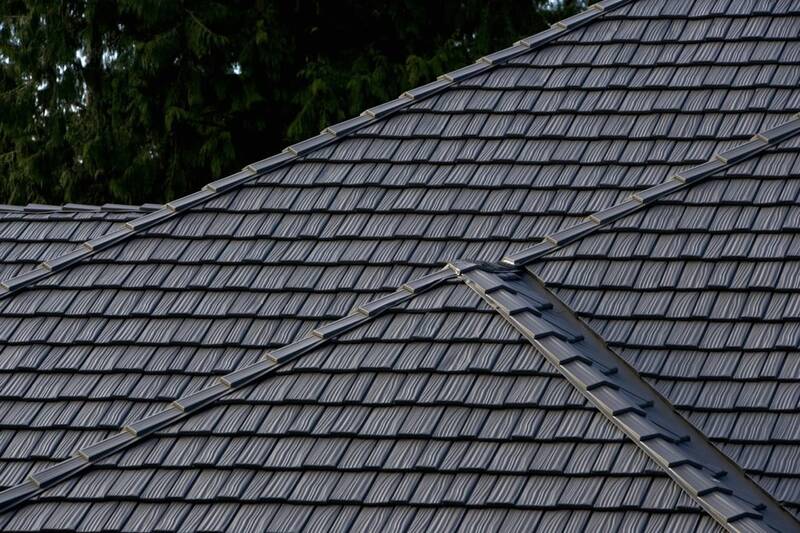 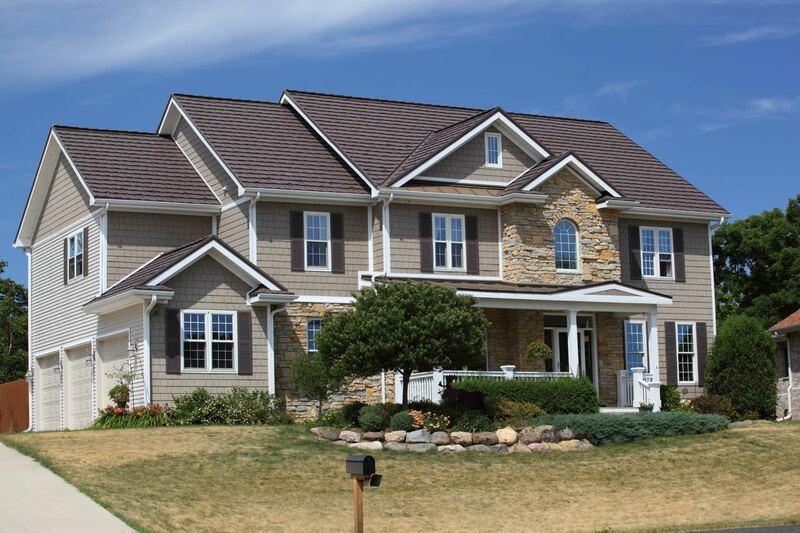 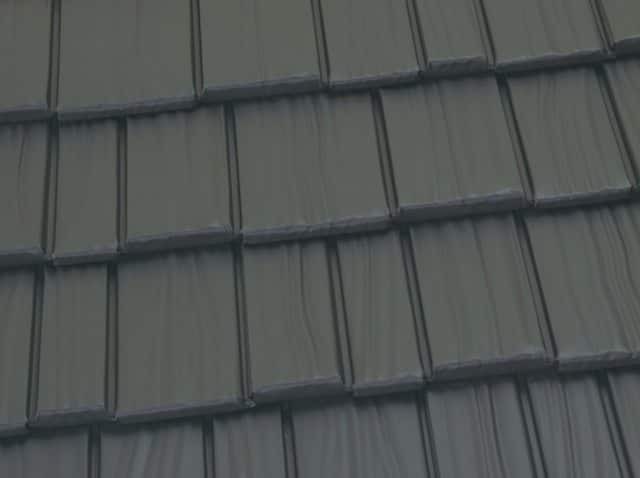 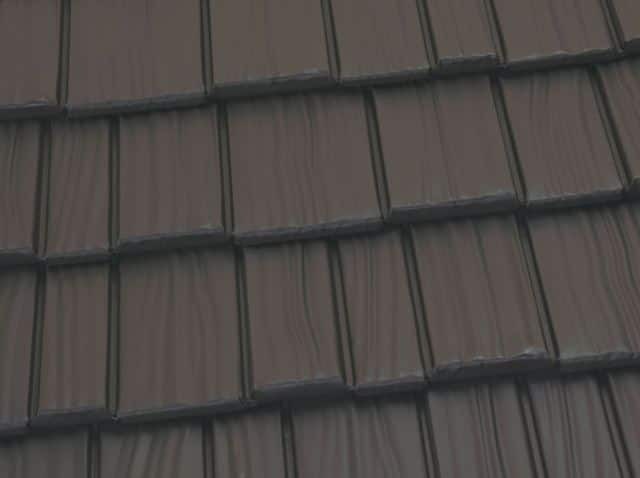 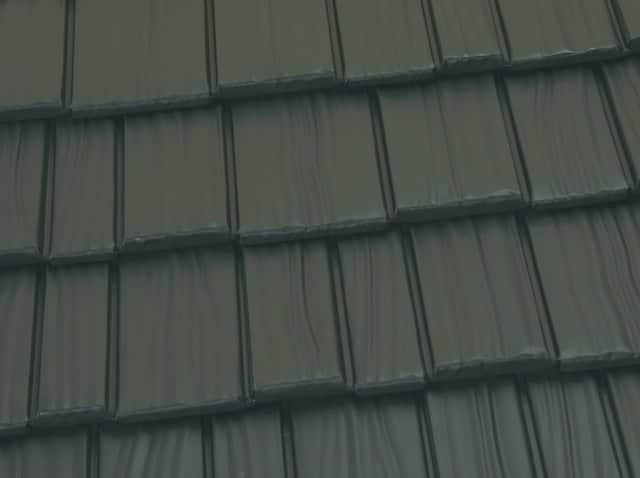 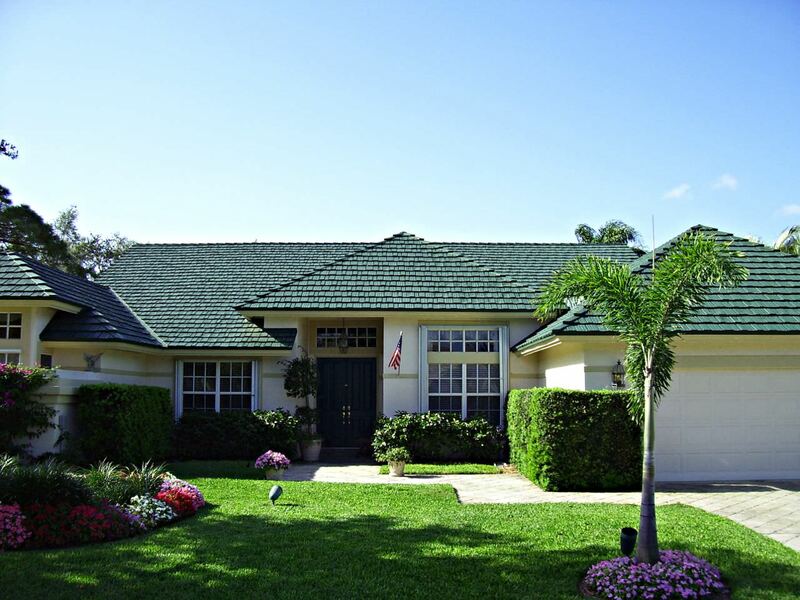 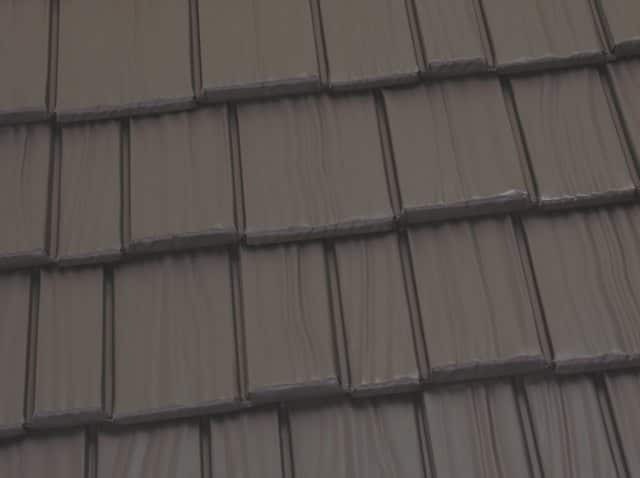 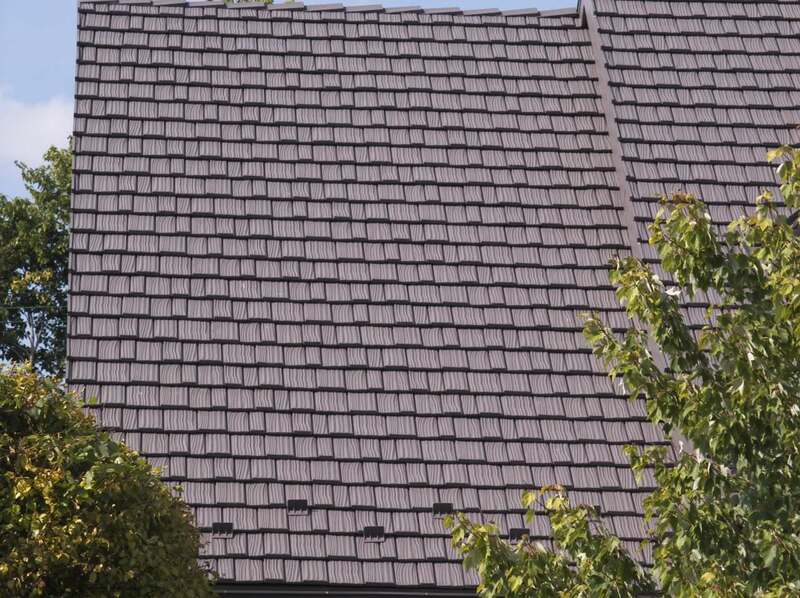 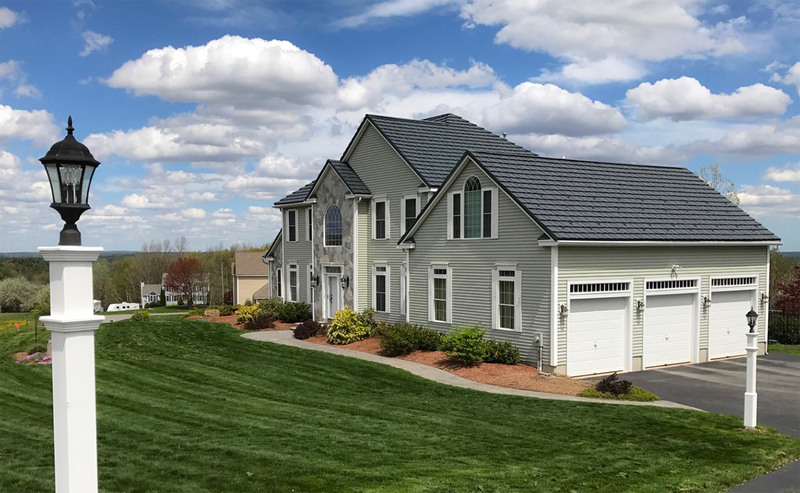 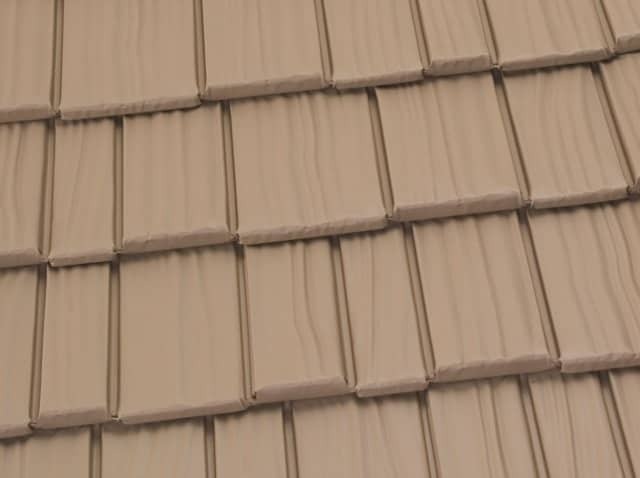 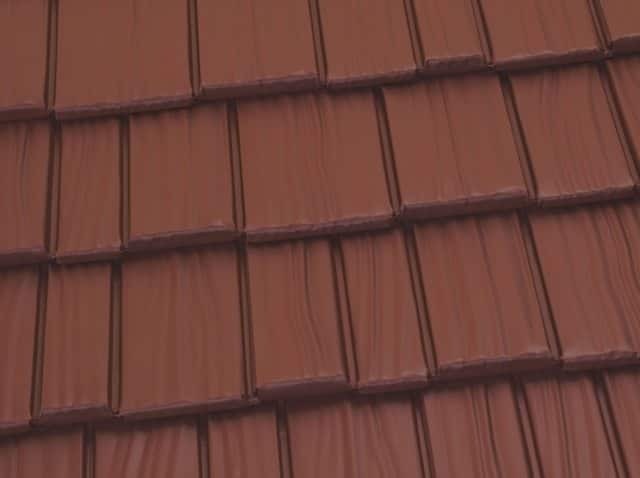 No other metal roofing provides a more upscale look, and this product is available in an array of color choices that resist streaks and stains for beauty that lasts as long as your home. 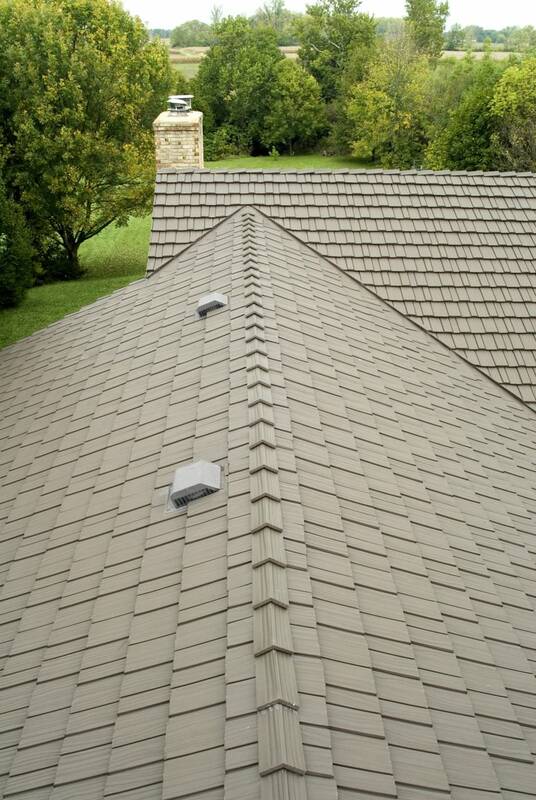 Because fasteners are concealed, the look is unobstructed and the strength is unmatched. 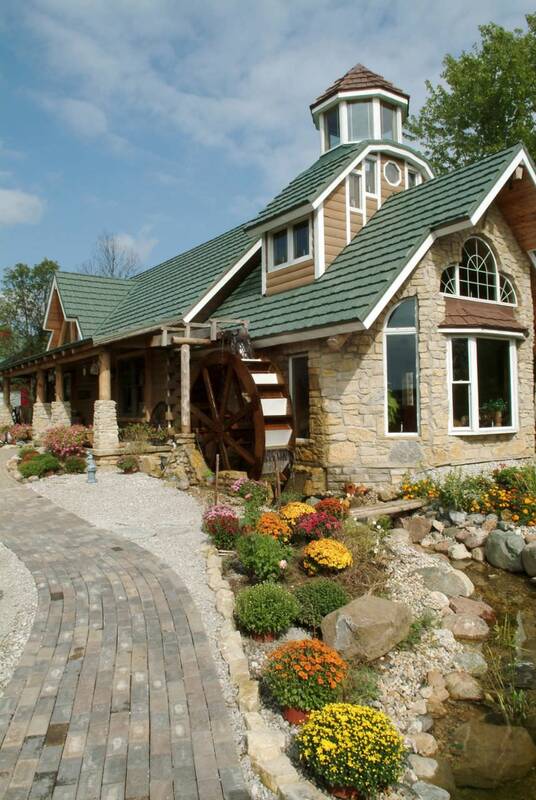 And the deep groves of the Country Manor Shake offer the high-end and realistic look you simply can’t get from lower-quality products. 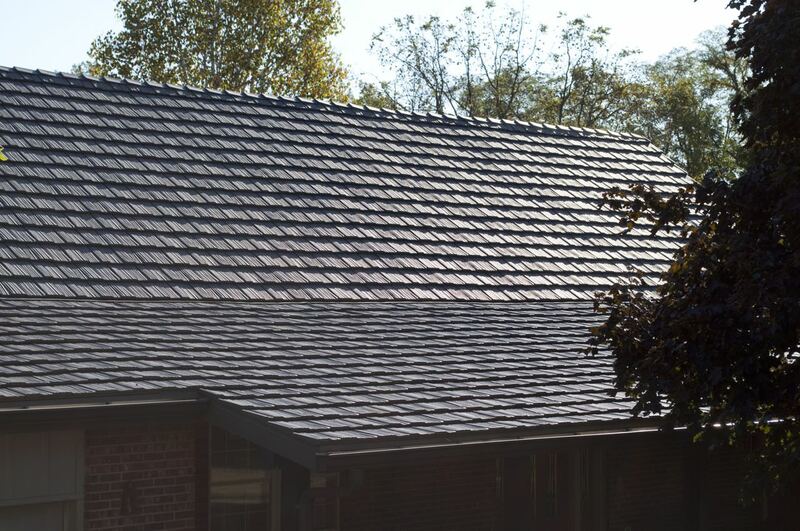 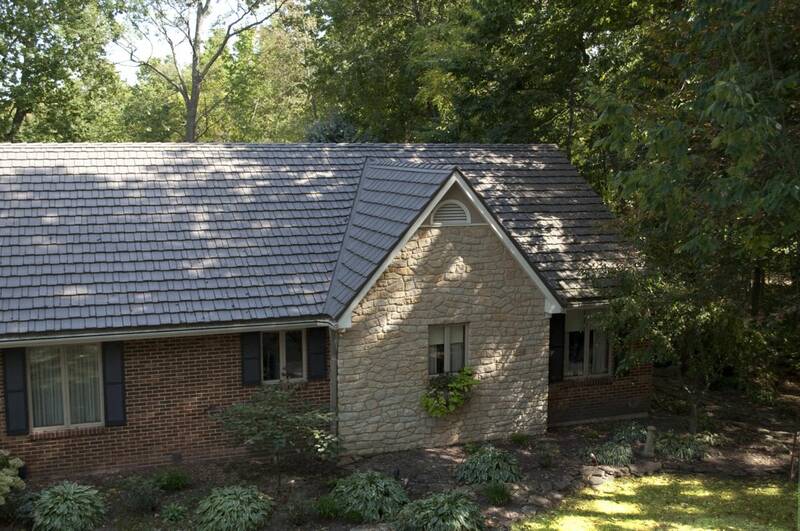 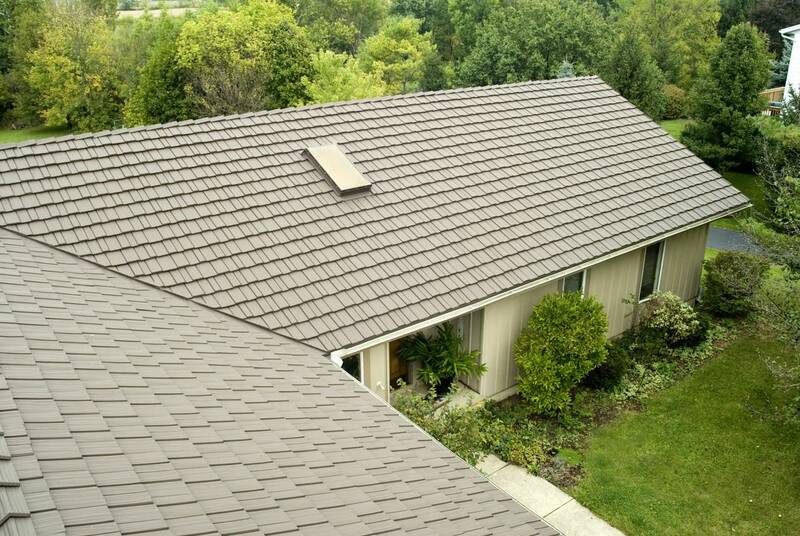 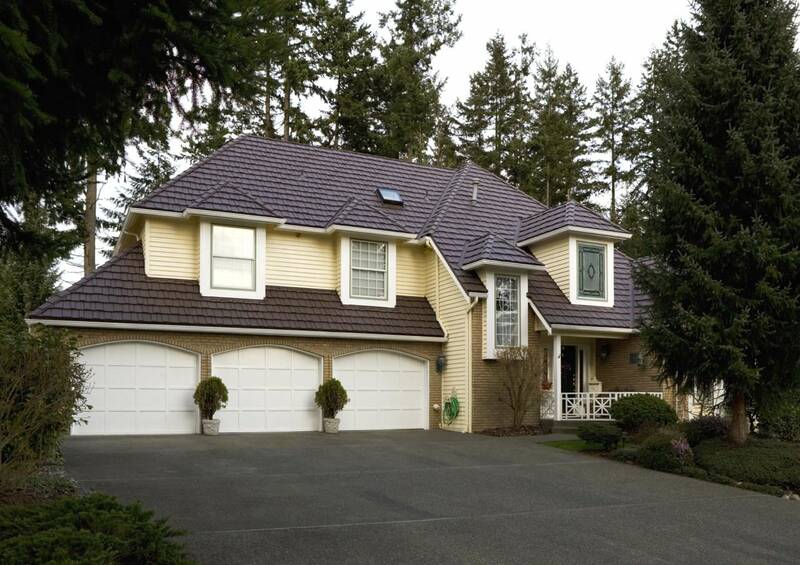 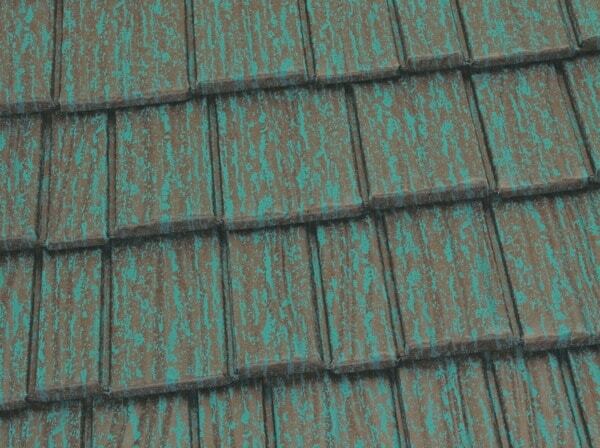 This maintenance-free shake-style metal roofing is guaranteed not to rust or crack and rot like wood shakes. 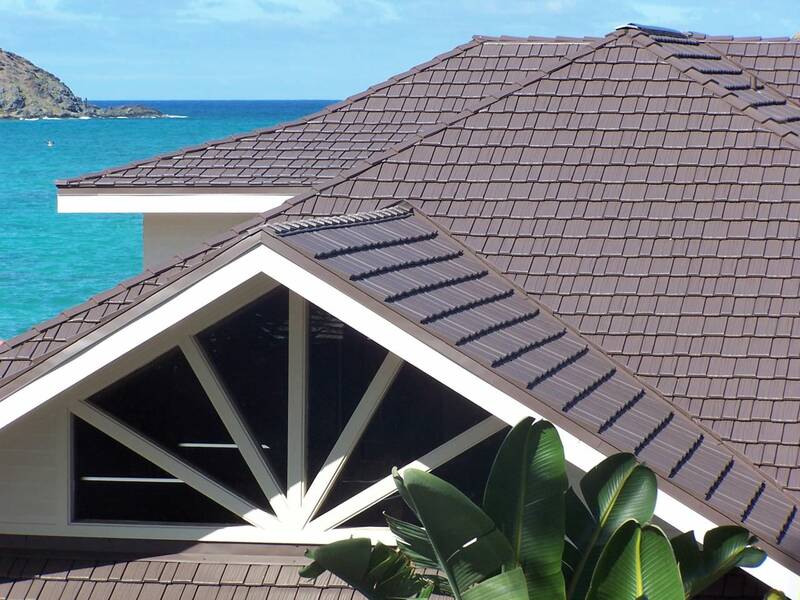 Plus, it’s durable enough for our coastal climate. 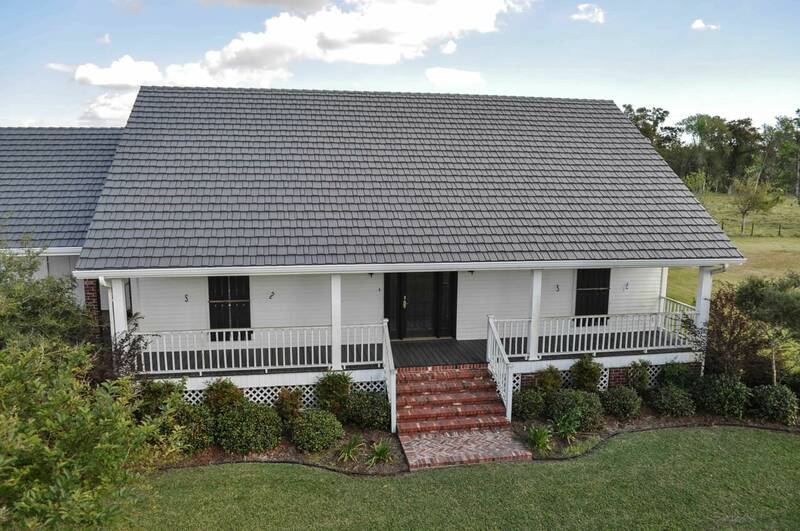 American homes have been topped with hand-split wooden shakes for centuries because they offer charm and character that enhances the look of many different home types. 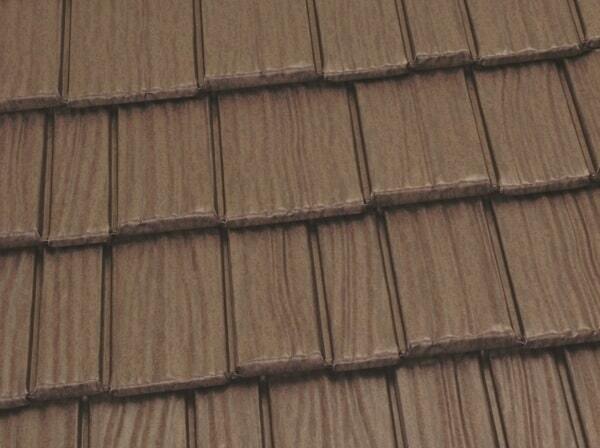 But maintenance of wood shakes is a real problem. 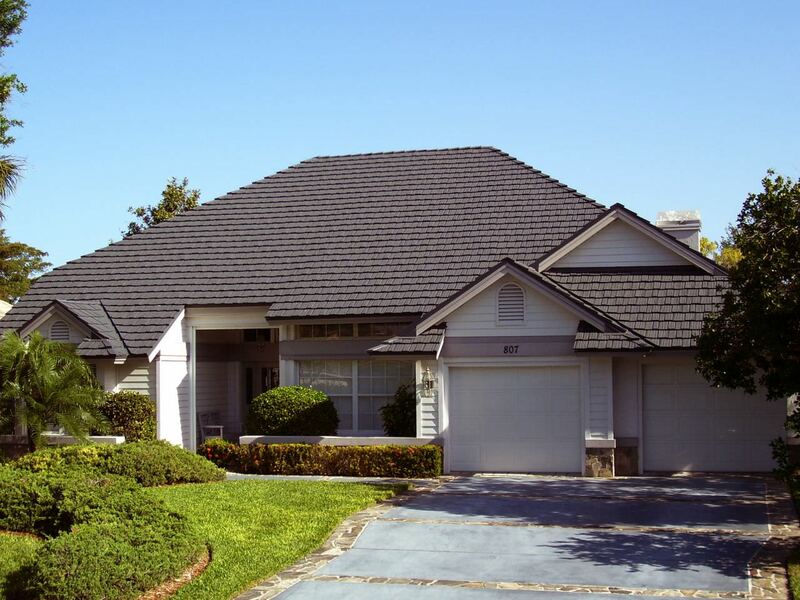 They require frequent cleaning, chemical treatments and other hassles to maintain a good look. 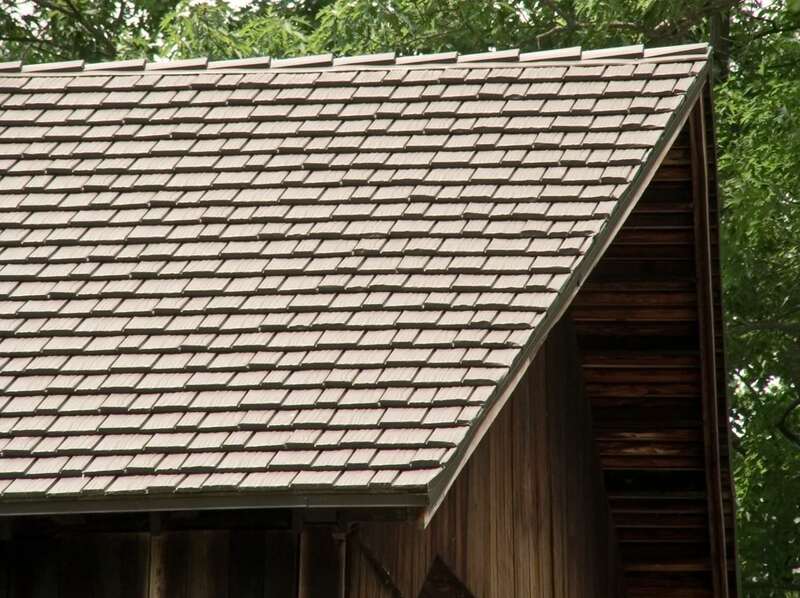 Worse, having wood shingles is a serious fire hazard because an ember blown in the wind from a nearby house fire, wildfire or from the chimney can set a wooden roof afire and quickly destroy your home. 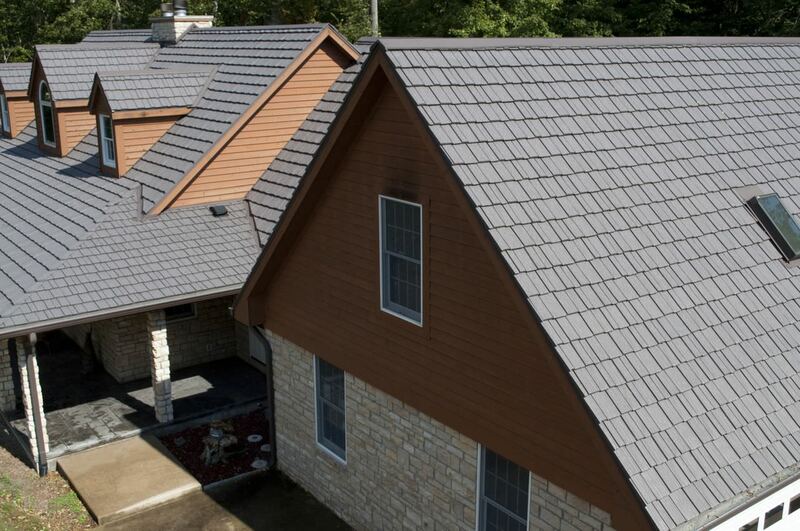 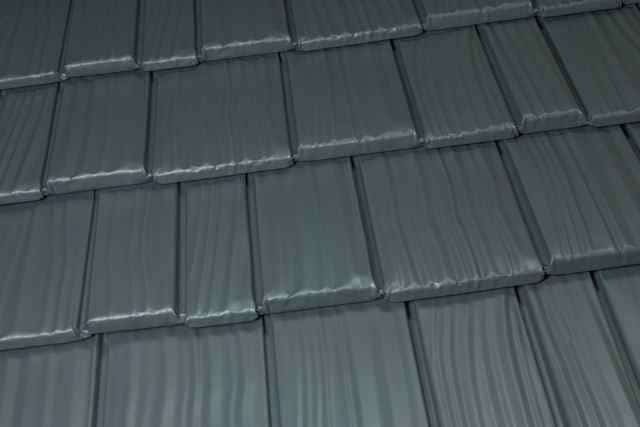 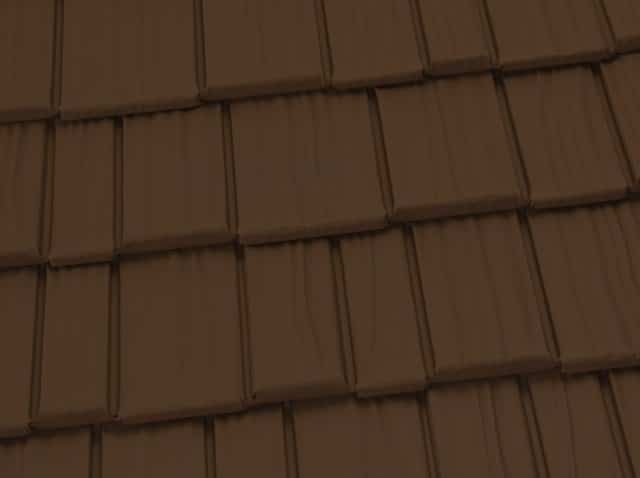 The innovators at Alcoa came up with a metal roofing product that gives you a look very similar to wood with the many benefits of metal. 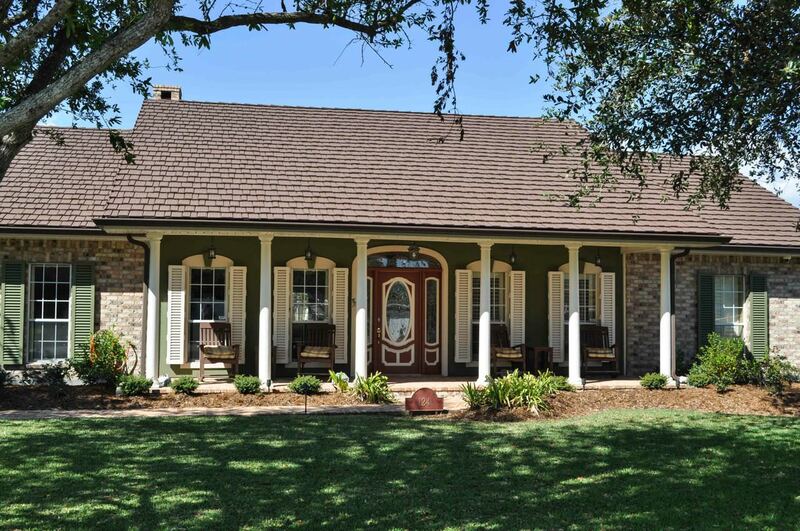 Today, Cajun Home Improvements is pleased to offer this Country Manor Shake to homeowners and business owners like you. 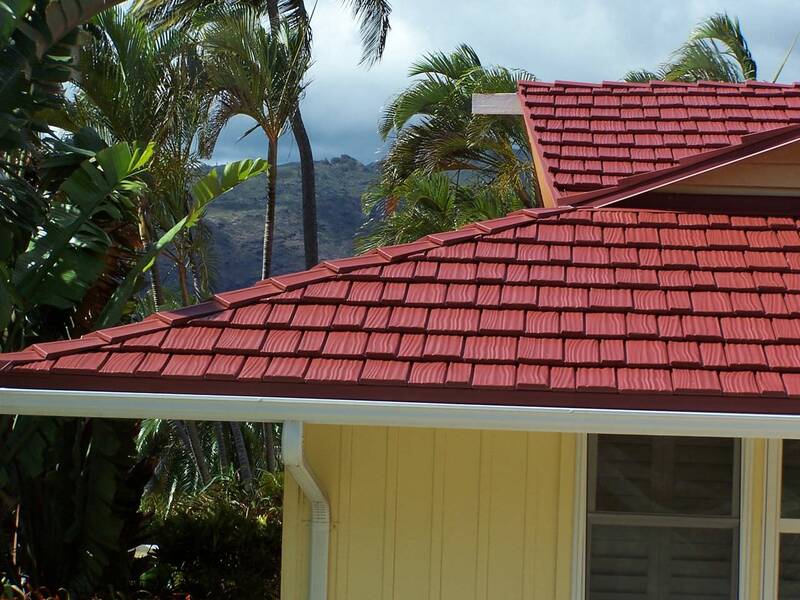 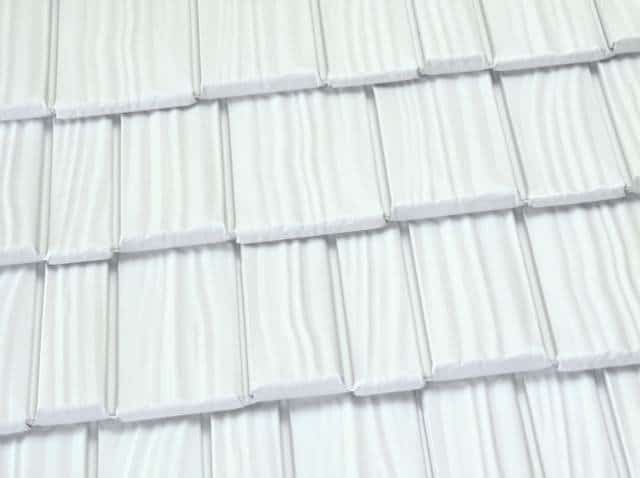 Designed with interlocking panels that resist hurricane-force winds, there’s no better product to put on your home or business in this area than the Country Manor Shake. 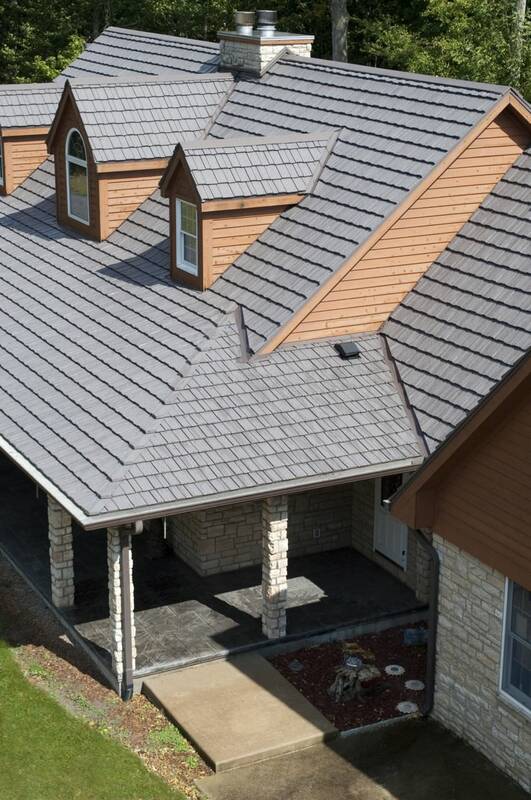 Even better, having quality metal roofing like this can save you as much as 25 percent on your energy bills for as long as you live under this high-quality roofing product.At Cajun Home Improvements, our professional installers install all metal roofing products according to industry standards and according to our years of experience installing roofing in this area. 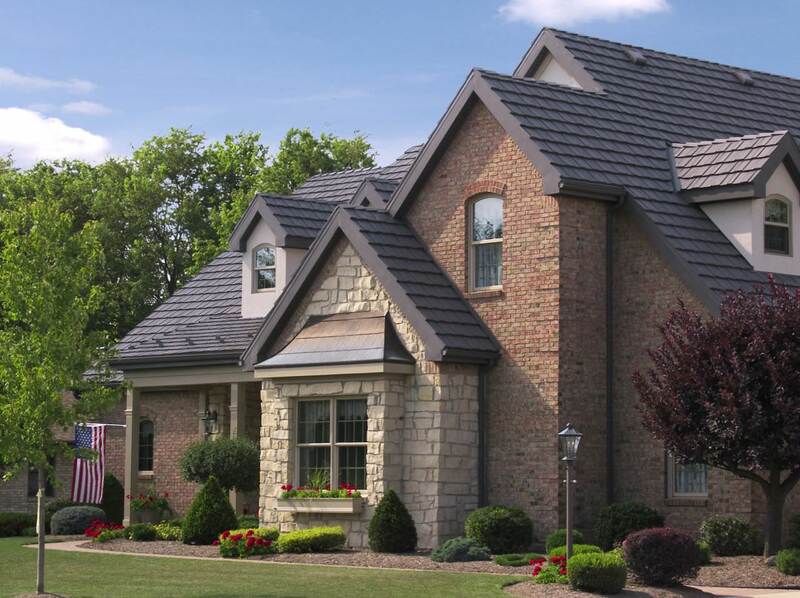 We know what it takes to install a roof that will withstand the weather around here, and we do our best on every job. 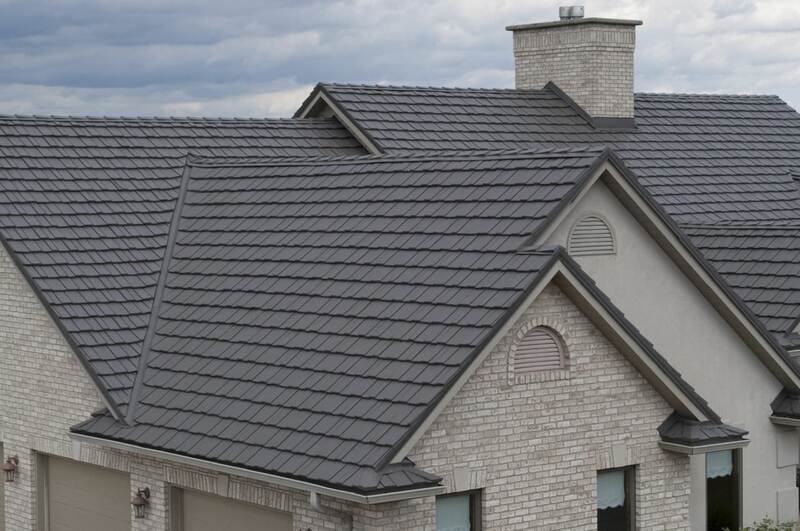 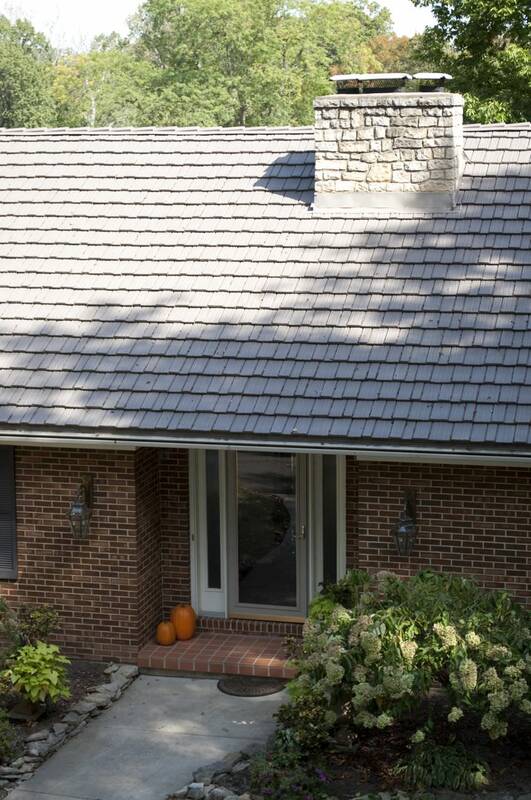 A quality product installed by experienced professional installers is a winning combination.To have Country Manor Shake metal roofing installed, contact us now at Cajun Home Improvements. 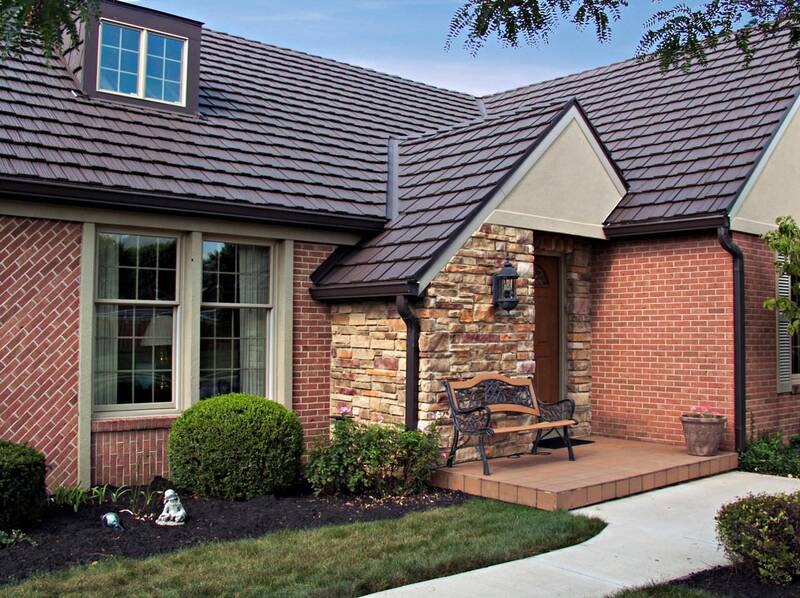 It’s a smart call that will make a lasting difference in the quality and comfort of your home.